New and talented Act Singerpaul with the real name Abiodun Paul is no doubt a bunch of talent to sought out for. 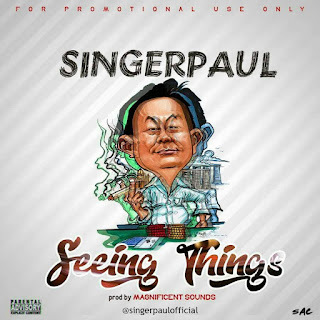 He premieres his official debut single titled 'Seeing Things' which is a lovable tune to engross your body to be shaken to the rhythm. Enjoy this song & share your comments!